Oh, sweet chocolate covered, almond coconut joy, why are you not available in Australia? I've searched high and low trying to find this chocolate with no such luck. I will admit, there are many American's that do not enjoy Almond Joys but seriously, Australia you're missing out! It may be a good thing that peach rings are not available in Australia. I used to easily go through a pack of these per day (#sorrynotsorry). 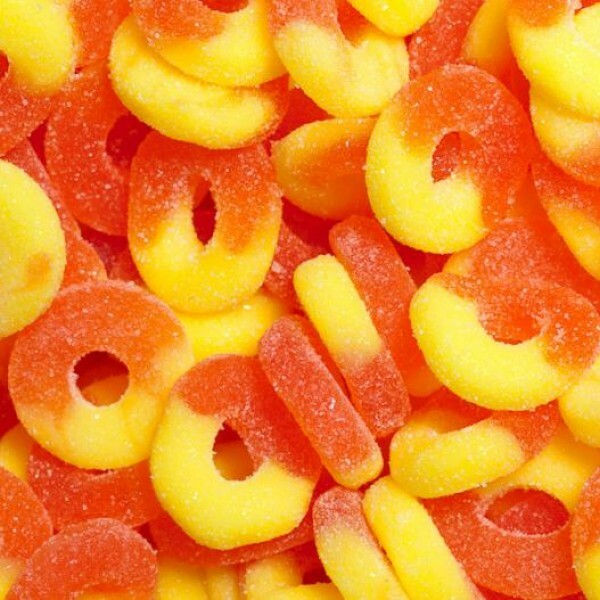 I was recently able to find Peach Rings at an American Lolli stand at the Victoria Garden's Shopping Centre but was informed that they would not be regularly stocked. Naturally, I bought the only two bags they had in stock. The inability to find decent Mexican food is is a daily complaint from my mouth. Frequently, my housemates laugh at my obsession with cooking Mexican. I can't help it! 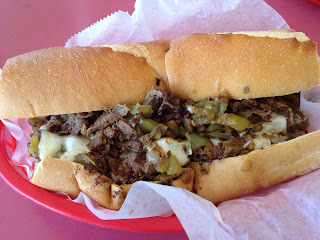 Growing up in California, it is a massive staple in my diet. At least two times per week, I cook a Mexican dish at home. I recently saw that a Chipotle was opening up at Southern Cross Station (I'm aware it isn't proper Mexican food, but I'll take what I can get). Imagine my disappointment when it turned out to be a rip-off of Chipotle. Australia seriously please jump on the ranch dressing bandwagon. You can literally put it on anything, and it will taste amazing! 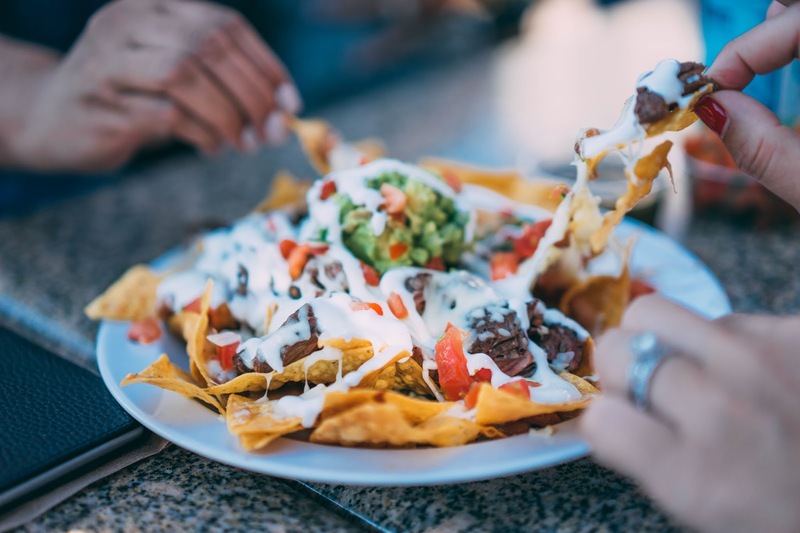 Ok, maybe not everything but 80% of foods you ingest, ranch dressing will add massive awesomeness. 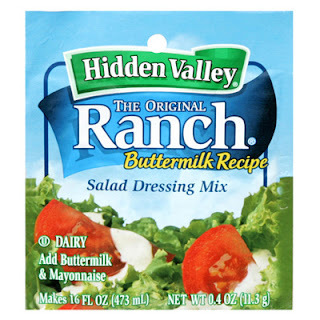 I frequently ask my family to send over packets so I can make my ranch dressing. This has helped hold me over until I can convince Australia that ranch dressing needs to become a thing. Another total American food here. 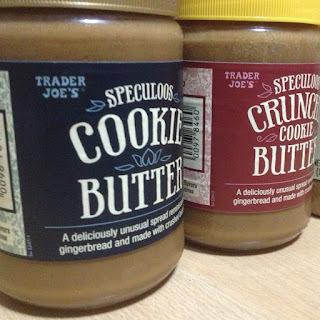 Nothing is better than having a few spoonfuls of cookie butter for dessert or lightly spreading the delicious cookie butter over a toasted English muffin or bagel. It's awesome! 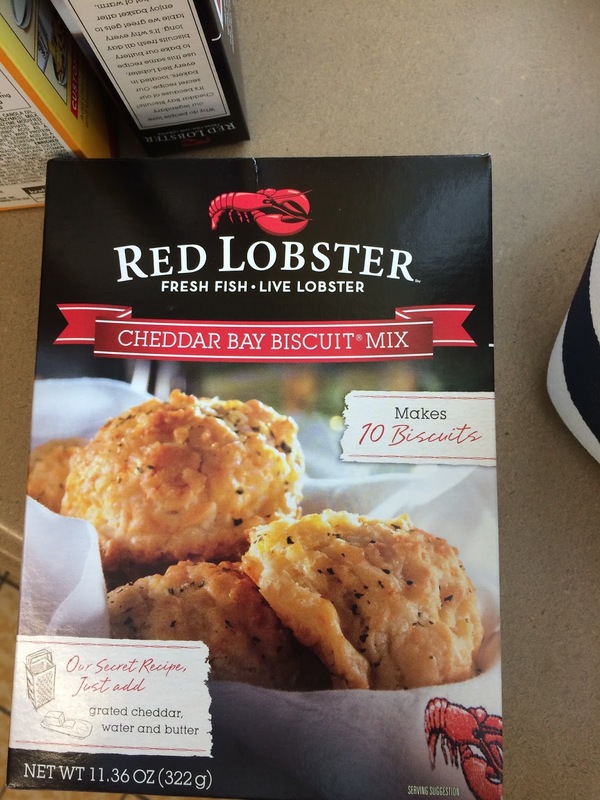 Thank you, Aldi, for rarely stocking this gem. 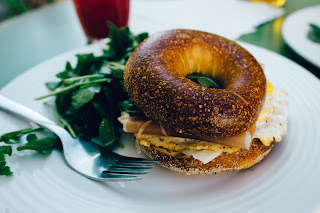 This was another go-to snack for me. I drove a lot for my job in the US and frequently would eat sunflower seeds while driving to help keep me alert. As my job requires a lot of driving here in Australia, I miss being able to snack on sunflower seeds. 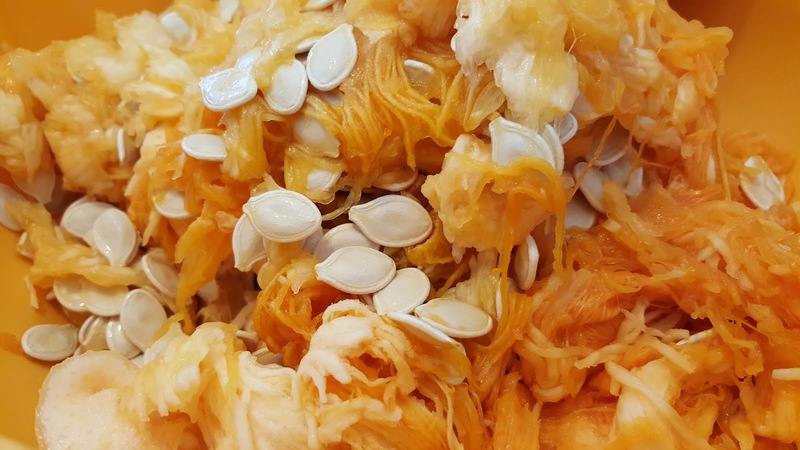 Yes, these are pumpkin seeds but same same. Anytime I'm feeling ill; I specifically crave Vernors. 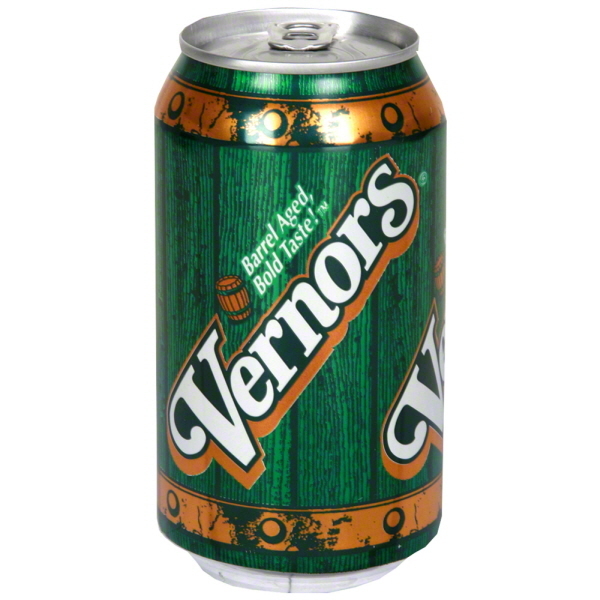 Growing up in a household of Michigan origins, Vernors was the cure-all drink. A Michigan-based ginger ale (that actually contains no ginger), this is the most flavourful ginger ale I've ever had. USA Foods does stock Vernors at a shocking $4 per can! I've only been desperate enough to buy a can once. Another beverage that is available in Australia but at a steep markup. It's tough to pay $4 per can when the can says explicitly "ONLY 99 Cents". 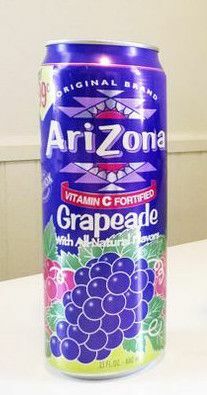 I frequently see the Fruit Punch Arizona Tea but rarely see the Grapeade. Grape and cherry are not commonly found flavours in Australia, so I tend to buy a can whenever I see them. The ml per can is significantly larger than that of a can of Vernor's so I can justify the purchase in my head. I ended up with quite an extensive list so I will probably write a part two to this list. Are you an America living abroad? 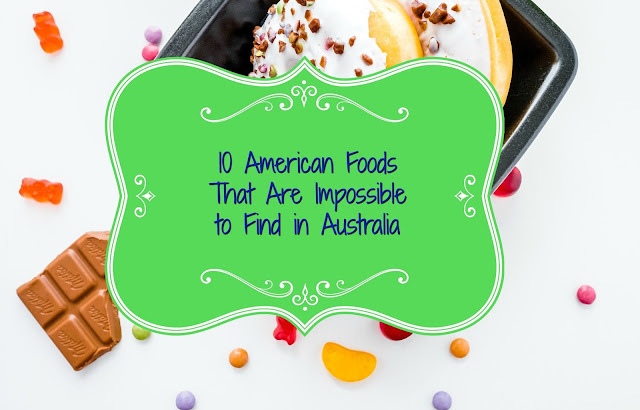 What are some American foods you cannot get? Have I left anything off the list? Be sure to let me know in the comments below! Seriously, no Ranch!? And mexican food? I don't think I could live without it! It's weird the small things I guess you could say we take for granted here, you know like Ranch! Ranch is the big one. You can find Mexican food but nothing to SoCal standards. Oh dear, do you need some of us to start sending you care packages every three months? That would be lovely! My auntie has sent a few in the past. They're so helpful! She included the Red Lobster biscuit mix in the last one. WHAT! 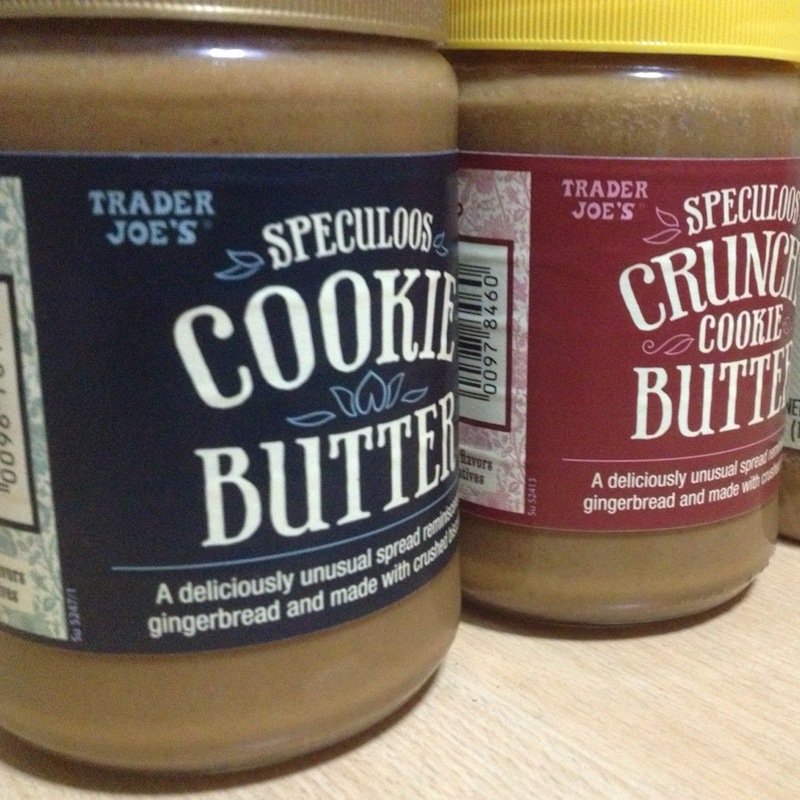 No TJ's Cookie Butter?!?!?! And that means there is definitely no Cookie Butter Ice Cream then. I would have to leave, hahaha! I'm sure they have some amazing treats that we don't have here. You will have to share them with us! Yea no cookie butter. Occasionally the American Store and Aldi will carry it but its super rare. Mint Slice are my Australian cookie addiction. They're like thin mints but so much better! I'm not sure how you get by without those items. I have a friend in Holland that talks about the cool stuff there, but not available here. Of course, we have a lot of things he likes that can't be bought there. Sometimes its really hard. Most of the time I don't even notice that I don't have access to these foods. It's really only when I'm a bit homesick. Aww you poor thing lol, its really tough being in a new country and not having your comfort foods. I am not sure where in Australia you are but sunflower seeds (and pumpkin seeds) are everywhere where i live. Maybe try a more ethnic suburb (arabic or italian/greek)? I can find shell-less sunflower and pumpkin seeds but I've struggles to find them with the shell. I've had some luck at Aldi a could of times with the pumpkin seeds. I'll try looking in some of the other suburbs. Thanks for that!